The HPG Series Planetary Gears are available in six sizes with twelve gear ratios between 3 and 50:1 offering repeatable peak torques from 4 to 2200 Nm. The precision output bearing with high tilting rigidity enables the direct introduction of high payloads without further support and ran thus permits simple and space saving designs. HPG Series Planetary Gears are available in three versions for the output: with output flange, with smooth output shaft and output shaft with keyway with. On the input side there is a version for motor adaptation, or alternatively it is available with input shaft. 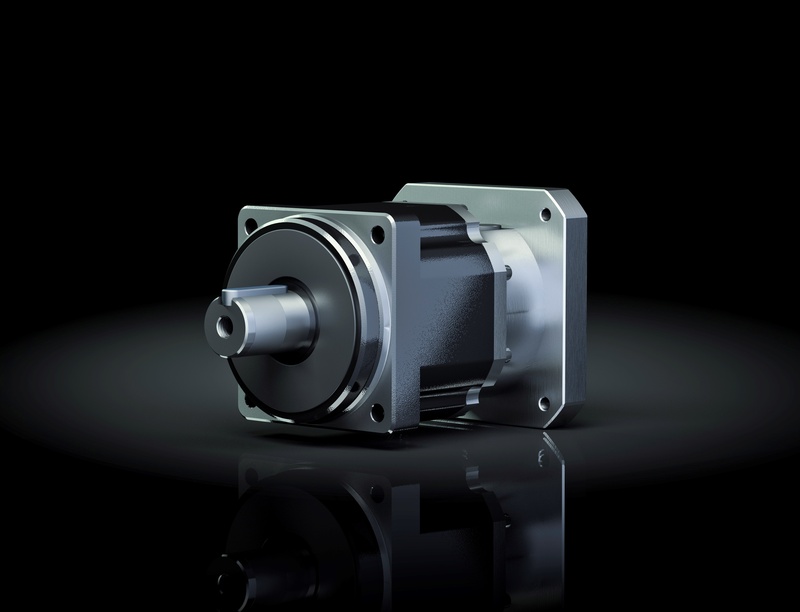 Standard servomotors can be simply coupled to our Planetary Gears. 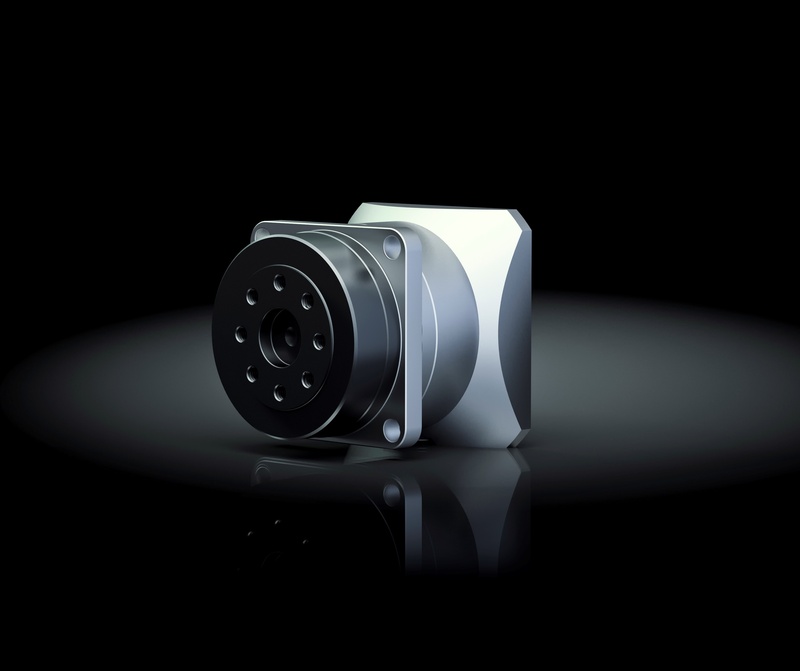 Gear and motor together form a compact and lightweight system capable of withstanding high payloads ensuring stable machine properties with short cycle times are guaranteed. The HPGP Series Planetary Gears are available in six sizes with gear ratios between 4 and 45:1 offering repeatable peak torques from 10 to 2920 Nm. The precision output bearing with high tilting rigidity enables the direct introduction of high payloads without further support and thus permits simple and space saving designs. The HPN Series Planetary Gears are available in five sizes with thirteen gear ratios between 3 and 50:1 offering repeated peak torque from 9 to 752 Nm with a backlash of just 5 to 7 arcmin, this gear series is ideal for low backlash applications. 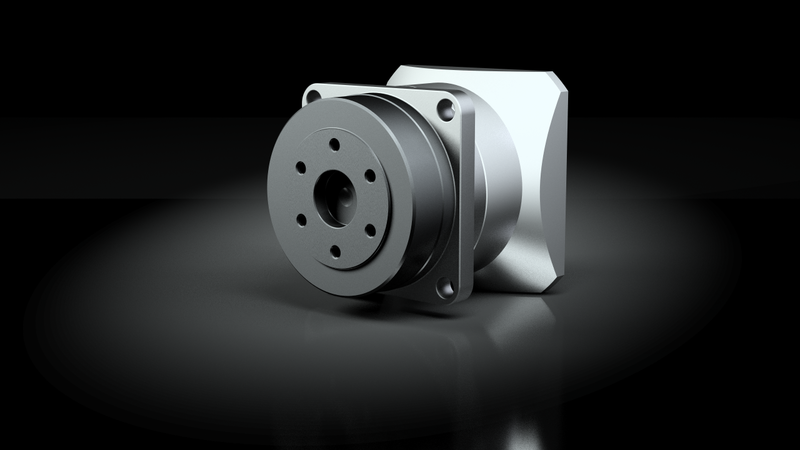 The outstanding price to performance ratio offers a precision gear solution where low backlash and cost represent a combined value.